It’s outdoors by the canal. Doors open from 2pm and the free entrance. Usually the party goes on until Tuesday morning. 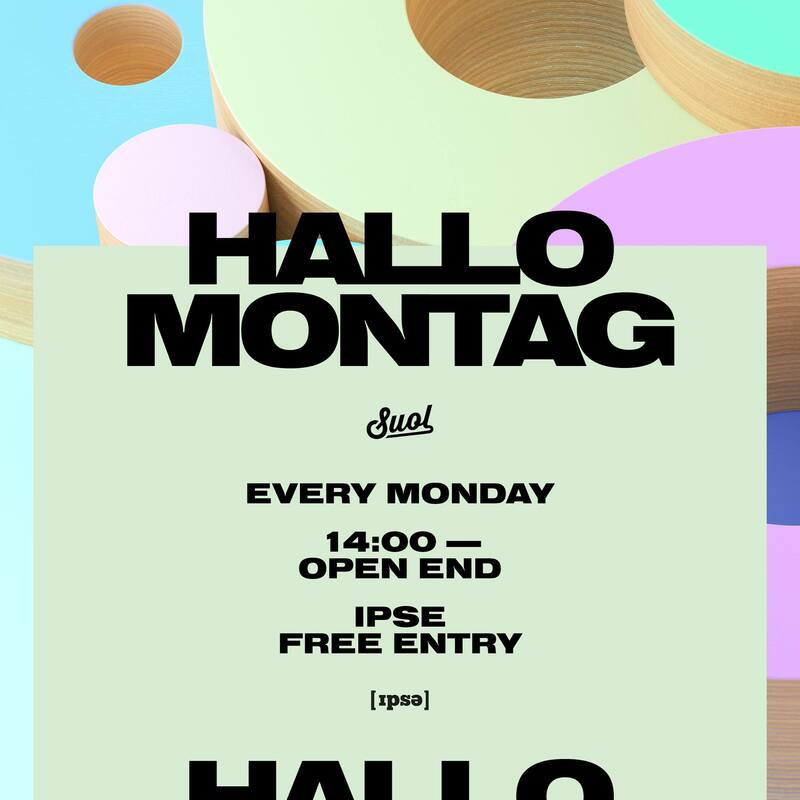 So bring your best vibes and put on your dancing shoes for the Hallo Montag Open Air #16 with No Regular Play, Mr Mendel & more at IPSE right by the canal. This entry was posted in Hipster, Music, Party, Summer, Whats up in Berlin and tagged 2018, Alternativ Berlin, club, for free, Kreuzberg, live, music, Whats up in Berlin by U inn Berlin Hostel. Bookmark the permalink.